Srishti is YSL’s Fall Carnatic music festival, where talented young musicians from across North America are invited to perform concerts. These young musicians feed off of each other’s creative energy, and inspire each other in their performances. They are also a great inspiration to the young aspiring Carnatic musicians in the audience. The participating musicians have given gripping performances while holding themselves to high standards in Carnatic music. 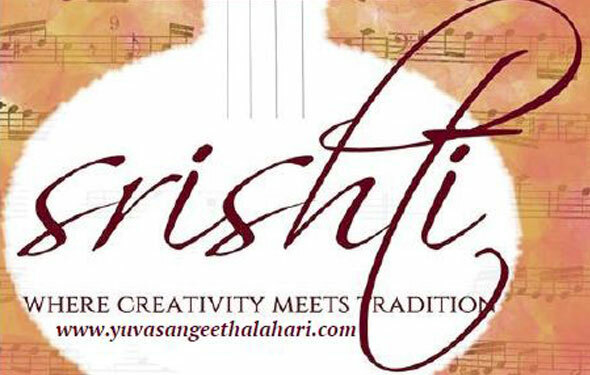 Srishti features both vocal and instrumental music concerts. Srishti 2017 – October 7, 2017. Will announce concert schedule soon.